After years of having the responsibility of being a landlord, there will usually come the time that you wish to sell your property and cash in any equity from your investments. 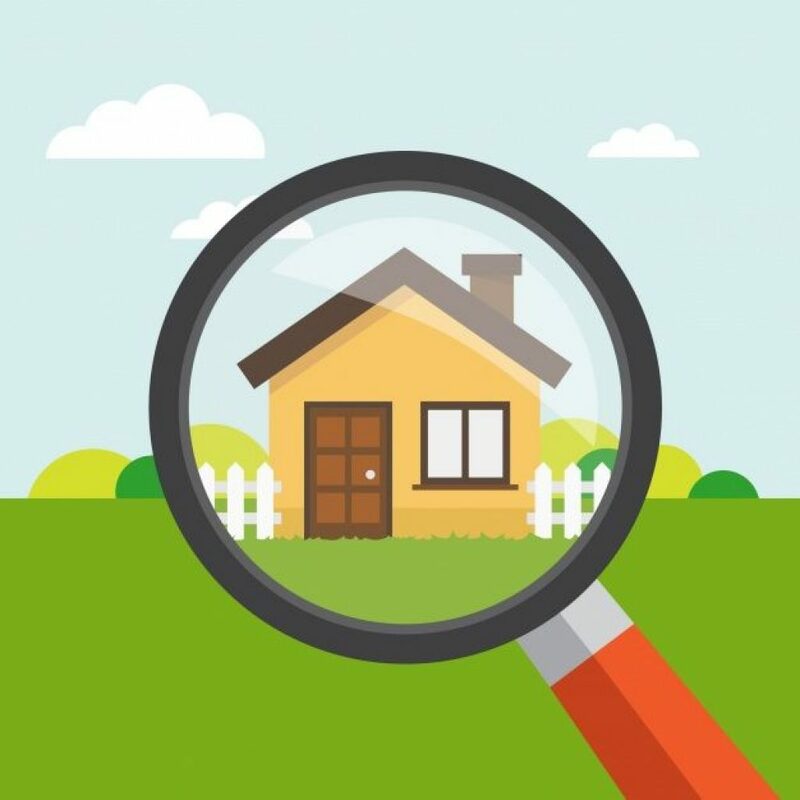 At Direct House Buyer we actively search for properties that already have tenants. So If you have tenants already living in your property, that may not be a problem. Are you a Landlord who Needs to Sell a Tenanted Property? If you have tenants living in your property then you may be unsure whether or not to evict them first or to sell your house with the tenants in place. It’s certainly worth exploring the options and you’l be pleased to know that we are house buyers who have the ability to buy a tenanted house. Certain factors need to be considered such as the property’s rental price, it must be at least that of the average rental price for your local market, basically the going rate. If you want to sell a tenanted property then it will be worth having a conversation with one of our advisers to discuss your specific situation, please take a look at our homepage for further contact instructions. Do you Want to Sell your Entire Portfolio? We can purchase all of your rental properties at once. We don’t use traditional real estate methods for buying houses, rather we have a network of investors and our own cash fund which exists to solely invest in real estate. We privately contact our investors so that we can find you the best offer on your complete portfolio within 24 hours or additionally consider your property for our own requirements. Do you Want to Receive Full Market Value? We understand that part of your investment strategy is to retrieve as much equity from your property as possible and you certainly wouldn’t want to take a loss. For other options of achieving a fast sale there can be an inherent risk in not knowing how much you are going to achieve. 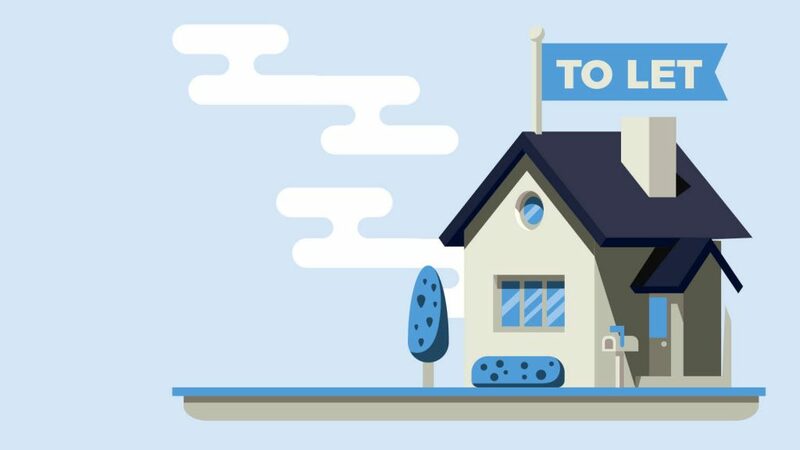 for example, when you sell your house at an auction you might lose 25-40% of your property value and such an option may not be viable.At Direct House Buyer we have a variety of options and offers for you so that you can choose the offer that best fits your requirements and you don’t have to sell your house at a discounted price. If you want to sell your investment properties fast then call us and speak to one of our experienced advisers. A Landlord who Wishes to Sell Investment Property? What Should You Know? If you are a tired landlord who is ready to give up the keys and sell a single house or a portfolio or property then we’d love to hear from you. Don’t worry if you have tenants already living there, we are one of the few companies that actually prefer buying investment property’s with tenants already there. Do You Have to Give Your Tenants Notice Before you Sell? Many landlords may assume that once the tenancy term expires, typically one year or six months, then by doing nothing you would think that your tenants will simply have to move out at the end of the contract. However, if no notice is given then the contract will automatically become a rolling contract and your tenants will legally be in their right to continue living at the property for a further two months. It’s therefore important to bear in mind that even though your tenants have the right to remain in your property until the end of the pre-agreed tenancy length, in order to terminate the tenancy the Landlord will have to give at least two months notice before the end of the tenancy contract. The most usual way to make your tenants aware that you wish for them to vacate your property is by issuing a Section 21 Notice. This allows you to specify the eviction date and as a landlord you don’t have to provide any reason. When issuing a Section 21 Notice you still need to provide a two months notice period and the eviction date cannot not be before the tenants current fixed term agreement. For example, with a 6 month tenancy term the earliest you could serve an eviction notice would be after 4 months. Also, as mentioned above if you do have a fixed term contract two months notice needs to served so that it doesn’t automatically become a rolling contract. If your tenants have remained perfectly within the terms of their contract i.e always paid rent on time, then you can only issue a section 21. This is often an easy process as their shouldn’t be any need to recover costs if your tenants have already been good tenants. If however, your tenants have previously been in arrears or have stepped out of terms with their contract it may best to issue both a section 21 and section 8 notice as you will be better positioned if any further issues arise with the eviction process. If your tenants still have unpaid rent, have caused damage to your property and have not acted within their contractual terms then it will be best to serve a section 8 notice so that you can expedite the process and have a chance of recovering costs. The tenant has already complained about improvements that the property requires to make it more habitable. In this circumstance the Landlord has 14 days to provide a suitable response. If the the tenant then complains to the Council and they issue an Improvement notice then this will need to be addressed before a Section 21 Notice can be issued. Further advice about Section 21 and Section 8 notices can be found here. Do Tenants have to Agree to Allowing Viewings? No, your tenants don’t have to agree to allow any viewings from general members of the public who are wishing to buy your property. Your tenant only needs to allow a visit for inspection purposes as stipulated within the tenancy agreement. At Direct House Buyer we can buy tenanted properties and your tenants may be more receptive to allowing a private viewings from our company with the prospect of us being able to keep their tenancy contract in place. It will probably be wise to speak to one of our advisers first to see if us buying your property with it’s existing tenants is a viable option. Having to tell tenants that they will have to move out of their home and putting them in a position that they haven’t chosen can often be difficult news to give. It’s important to have a clear plan in place first and not put your tenants in an uncertain situation, or provide false promises or hope that could possibly leave your tenants in a worse off position than from being clear at the start. – As mentioned above it’s your duty to give your tenants two months notice before the tenancy contract expires, if not it will automatically become a rolling contract. To make life easier for your tenants you could give them more than two months notice which will in turn give them more time to re arrange their lives. Tell them that in a month or so you will be serving notice before you actually do. This can be done but it’s not necessarily advised, legally it may not be in your best interest. Many landlords may trust their tenants and be able to establish what they think is a fair agreement e.g.e the tenants will help with viewings and be able to move out on a as and when basis but in practice this may not be so simple and what was once a friendly relationship could change. As a landlord who has found a suitable buyer it may cause the sale to fall through if the existing tenants cause a delay with moving out. After the fixed tenancy term the contract would naturally roll over to a rolling contract and if your tenants don’t oblige to your friendly arrangement then you will face a further two month delay when serving a Section 21 eviction notice, of course this could be a further longer process if your tenants refuse to move out so to avoid such complications many landlords prefer to start the eviction process before the property goes on the market. Unfortunately this will cause some void period months but is the most convenient route. A quick solution that could help speed up the process and keep your current tenants happy would be to sell your house with the tenants in place. If you have an existing contract in place with reasonable market rate terms then it may be feasible and also desirable for us to agree to buy your home and transfer your existing obligation that you currently have with your tenants. This route is not only convenient but will allow you to sell your house faster than having to wait 2 months when serving an eviction notice and also a possible solution for any eviction problems that you may currently have.